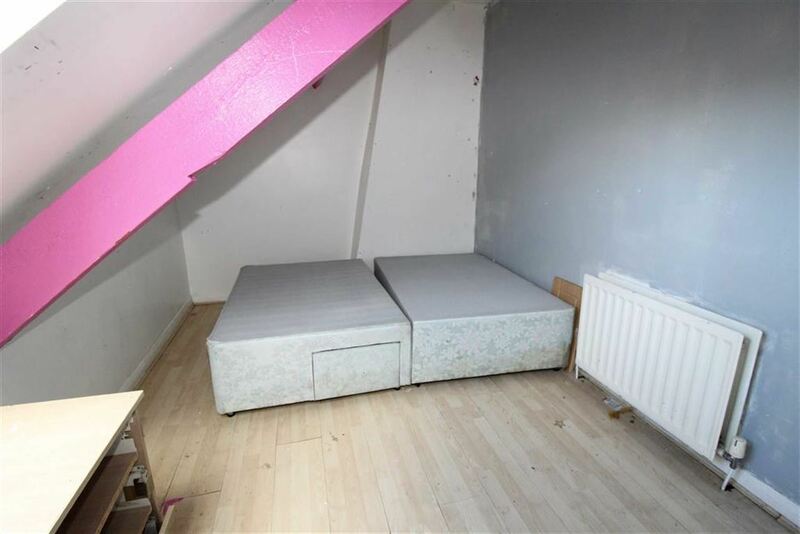 Trading Places welcome to the market this investment opportunity to purchase a pair of end terrace flats. 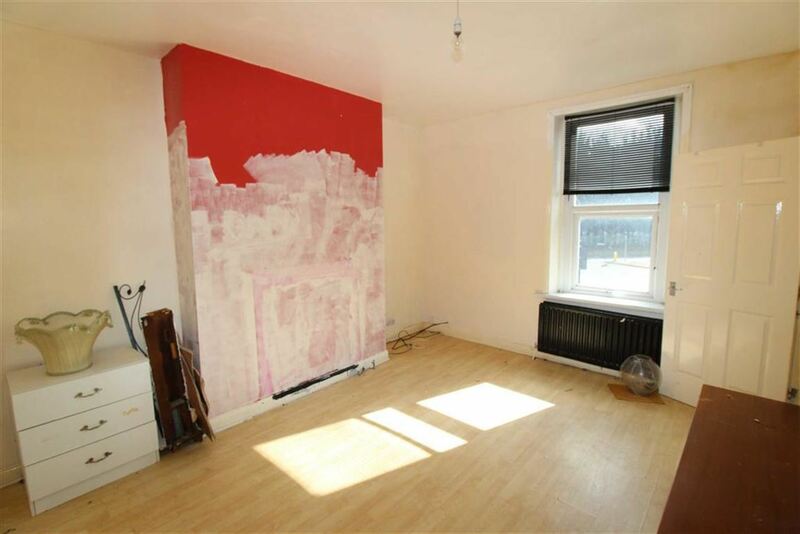 An upper four bedroom maisonette and a two bedroom ground floor flat priced at an attractive price of £59,950 for the pair. 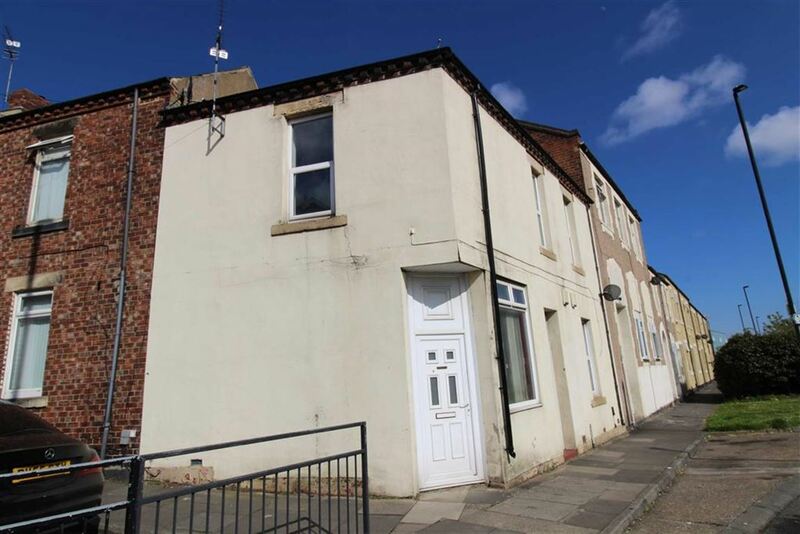 Located in a popular area of Willington Quay, Wallsend on Bewicke Road. 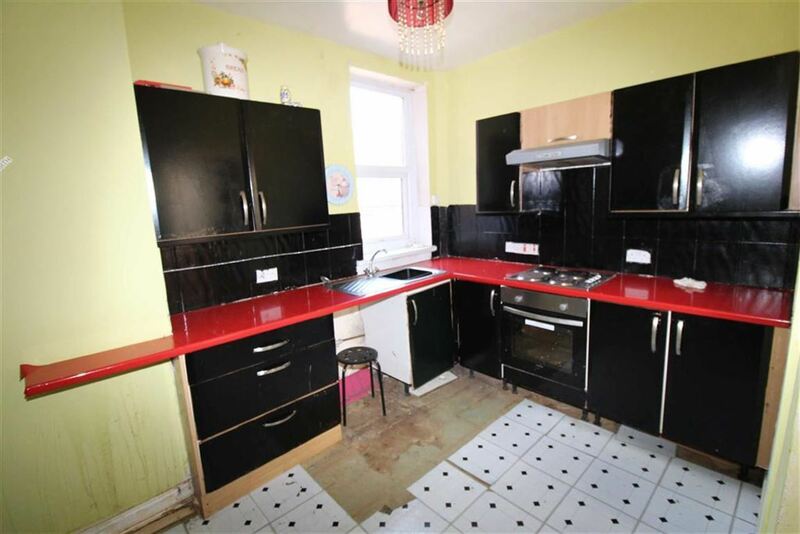 The properties are a perfect rental investment but do requite updating which is reflected in the asking price and are being sold with no upper chain. Located close to local amenities, shopping facilities and conveniently situated close to the Tyne Tunnel for commuting to South of the Tyne. 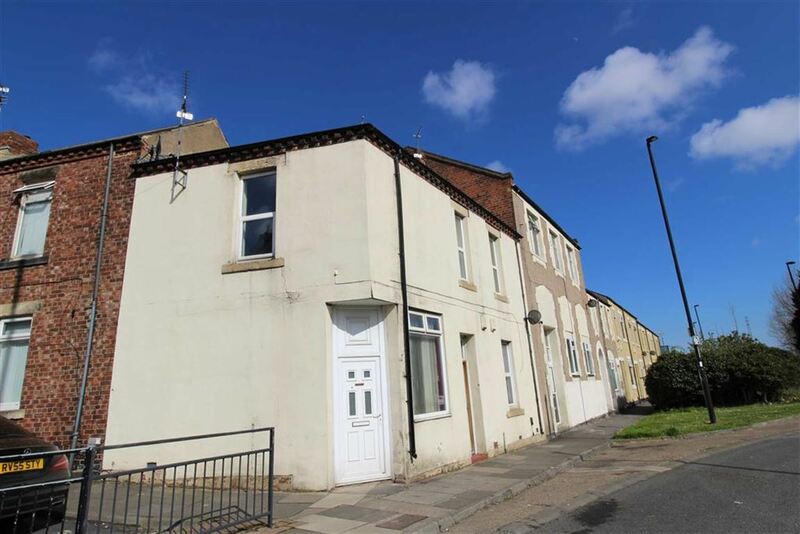 The properties are situated close to Wallsend for closest Metro links for commuting to Newcastle. 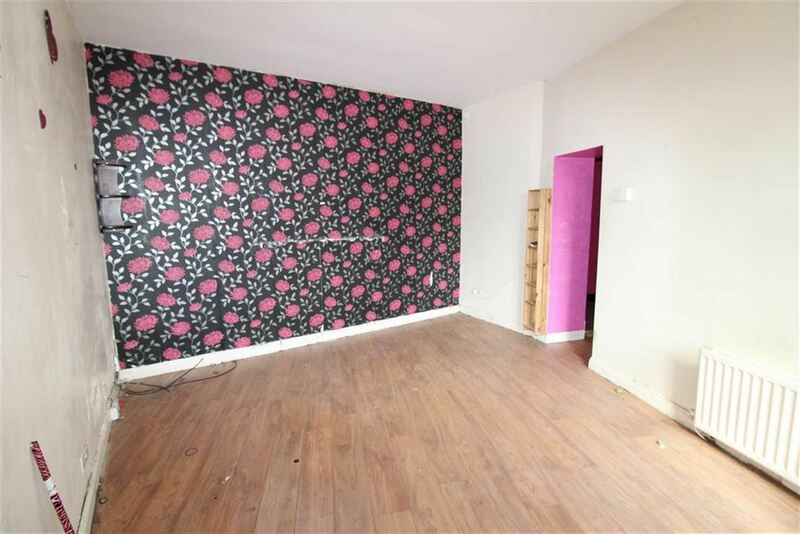 Benefitting from double glazing, gas central heating and briefly comprising of:- Ground floor flat- Entrance into lounge, two bedrooms, bathroom and a fitted kitchen to the rear with access to the rear yard. Upper Maisonette- Entrance lobby and stairs to first floor landing, lounge, bedroom, fitted dining kitchen and bathroom wc. To the second floor there are a further three bedrooms. Viewings are by appointment and can be arranged through our branch on 0191-2511189. EPC Rating E and C.
Wood door, stairs to upper floor and landing. Double glazed window to side, louis style plaster fire surround, radiator, laminate flooring, television point. Double glazed window to the front, chimney breast and alcoves, radiator and laminate flooring. Double glazed window to the rear, fitted wall and base units, built in electric oven, electric hob and extractor over, single sink and drainer, tiled splash back and radiator. 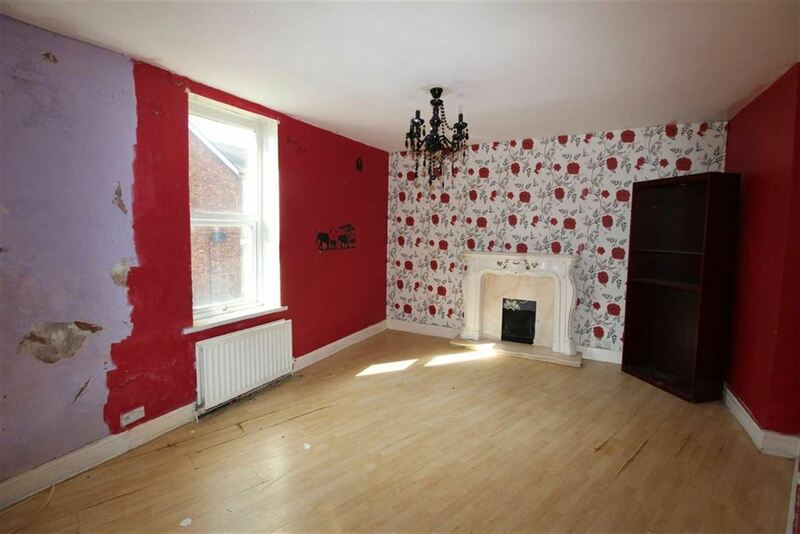 Three piece white suite, panelled bath, pedestal wash hand basin, low level wc, double glazed window to the rear, radiator. Double glazed window to the front and stairs to second floor, small landing with storage area and wall mounted boiler. 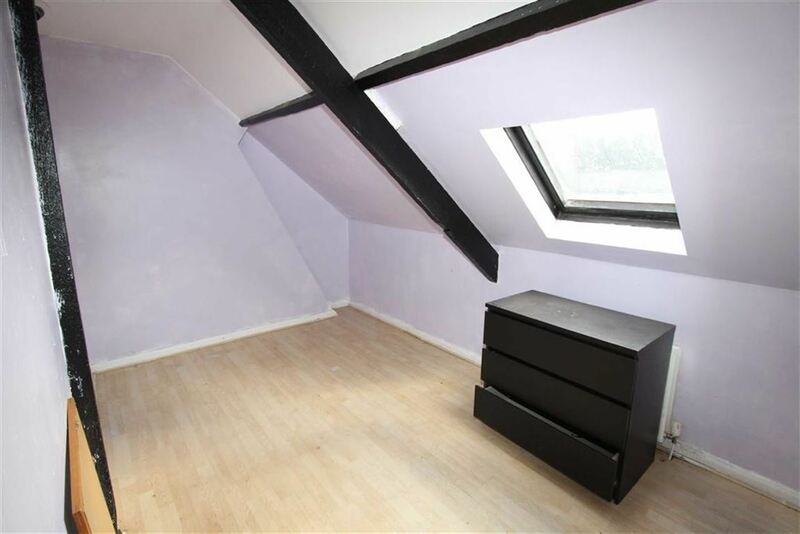 Velux window, radiator and laminate flooring. Double glazed door to lounge, Double glazed window to front, radiator and laminate flooring. 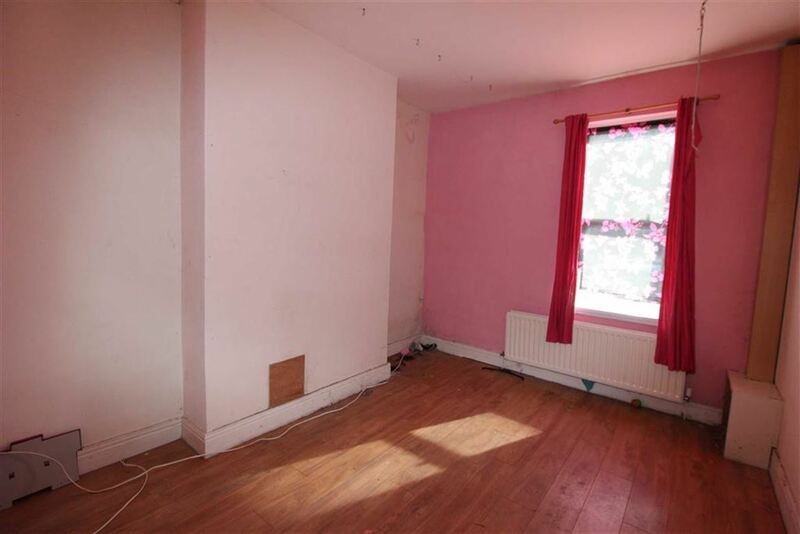 Chimney breast and alcoves, double glazed window to the front, laminate flooring and radiator. Three piece white suite, panelled bath, low level wc, pedestal wash hand basin, radiator. 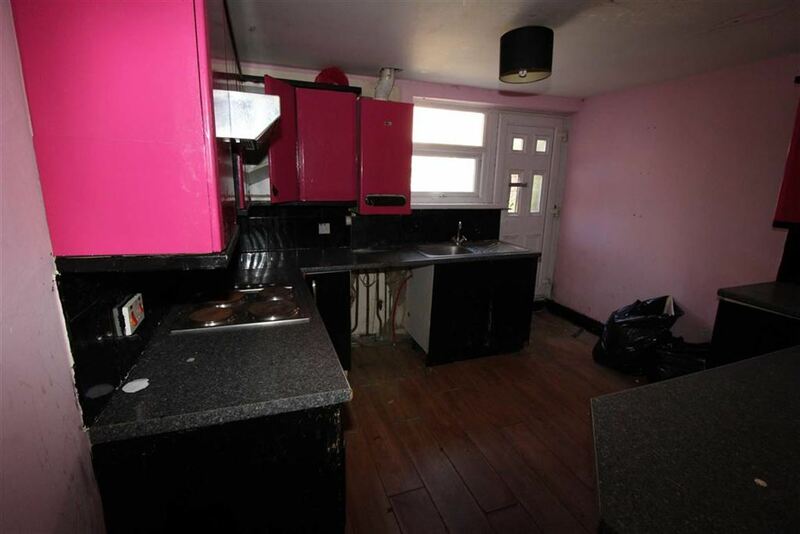 Fitted wall and base units, roll top work surfaces, single sink and drainer, tiled splash backs, wall mounted boiler, double glazed window to the rear, door to the rear access to rear yard. Private Enclosed rear yard, with gate giving access to the rear lane. The title deeds and plan are available upon request. Please note - both flats are on one title deed, so will be sold together as a pair.